The Installers Union speaks about misuse of old labels. 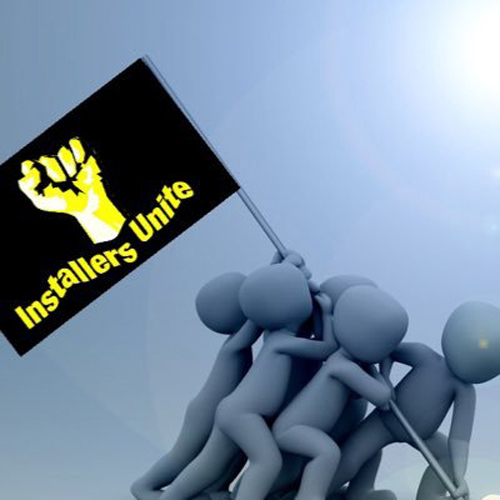 The group set up to give Gas Safe Registered installers a voice now has 955 members. ...but who exactly are the union and what is their purpose? Read on to find out.